From before Try on Komine's TitaniumRACING Gloves Julius with a certain Motorcycle article and forgotten for six months. 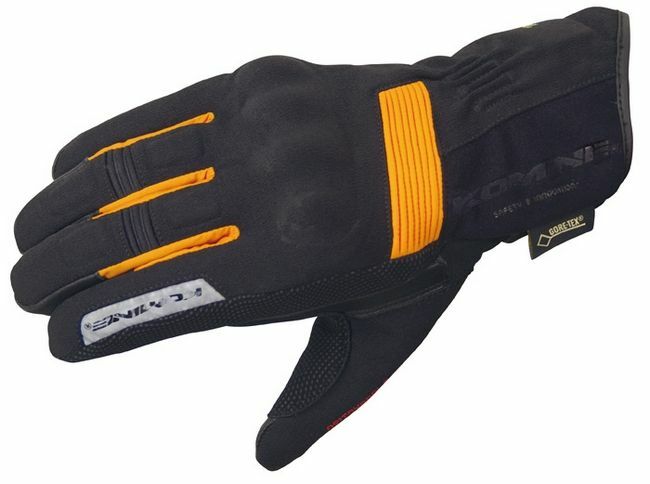 Because I fall over with the current Gloves with Circuit and it was full of scratches I was thinking of buying it, Wae Big, I decided to purchase because it was cheaper. Sewing is also good and leather gets familiar at ease. I painted Oil when I was brand new, but I am familiar with my hands further. This Recommendation. It is Repeat. I used 3 L before, but I fell down and it got shattered, so I repurchased it. 3L was too perfect, so this time I tried 4L this time, my thumb is just ahead and it feels bad feeling. Other than that it is kinda nice feeling. 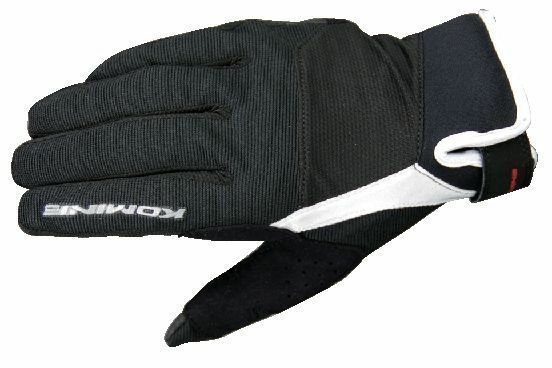 When falling down Protector firmly protects, but the finger Guard is sweet so it gets hurt. Because it is Mesh Gloves it can not be helped. 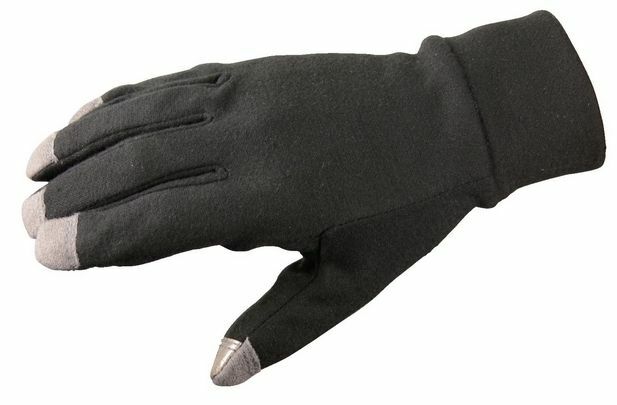 Cosba best I thought about making electric heaters, but to make use of what I was using, I purchased Inner Gloves. Thicker than I expected, south Kanto (I sometimes go to Kita Kanto in Touring) It is enough to use with. I'm using the same Size as Outer Gloves, but I sometimes get out with Outer Gloves so 1SizeDown may be okay? It is useless even in the Tokai region Honda OEM's Grip heater is attached to PCX, but I am suffering from coldness of my fingertips. 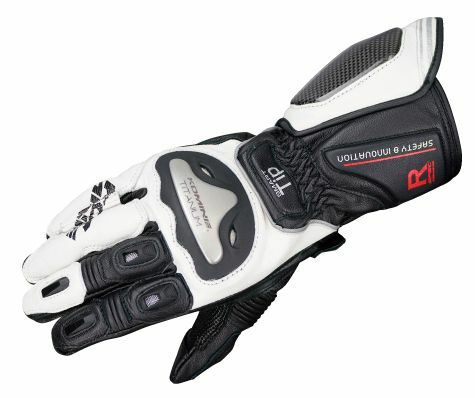 Make 15000 yen, Honda GORE-TEXProtection Gloves also has no effect. So I decided to try using Inner Gloves. Result has no effect. The movement of the finger only deteriorates, the coldness of the fingertip can not be improved. After all it seems that Handlebar Warmer is good. However, because it attaches to Dorakko, I added Bracket to Mirror, so I can not attach Handlebar Warmer.